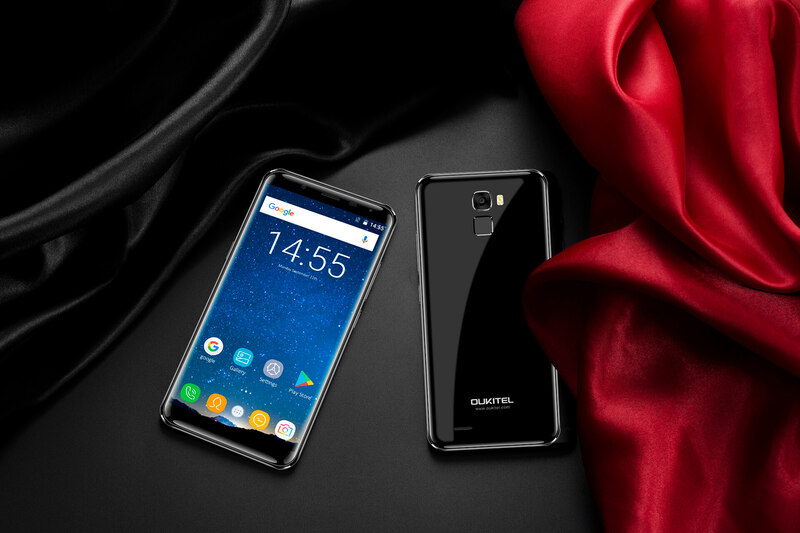 We are actually surprised to see another smartphone from these Chinese smartphone company. Actually they have announced new device from the “K” family. 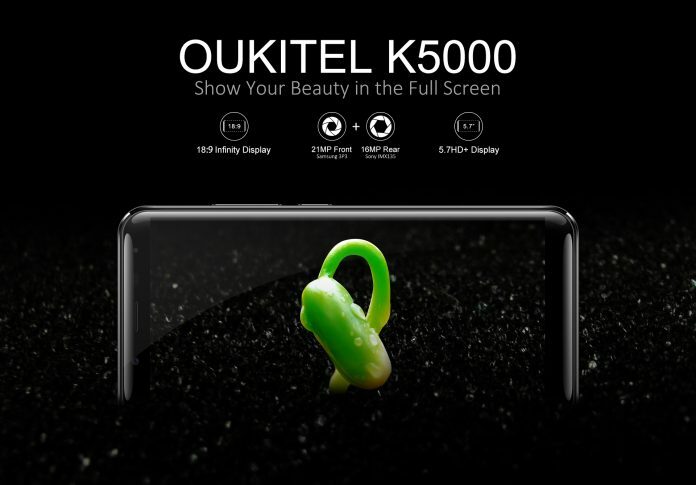 Therefore we are talking about Oukitel K5000 will have 5000mAh SCUD high-density battery, but it will also support quick charging with 9V/2A quick charger. 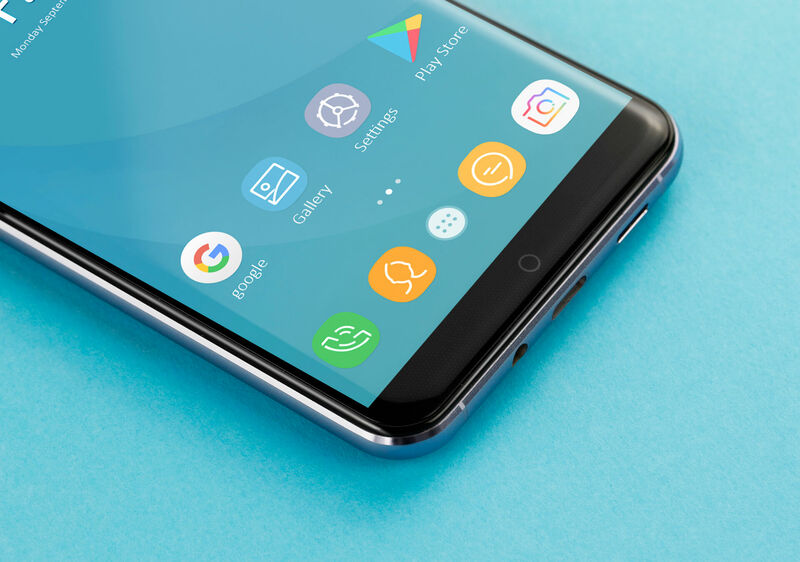 According to the company it will look really lovely, and it will have beautiful 2.5D curved 5.7 inch HD+ display with a resolution 720×1440 pixels. Where aspect ratio is 18:9 including 90% usable screen. 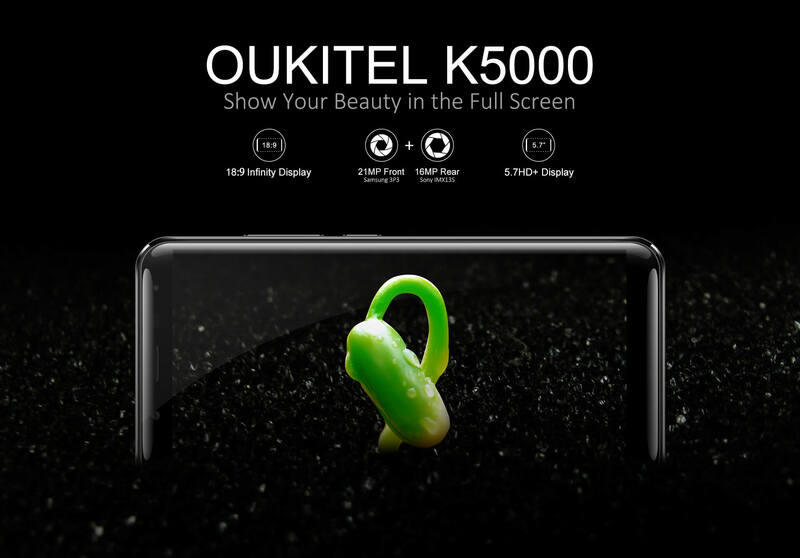 Besides that Oukitel K5000 will have 16 megapixel rear camera where it will use Sony IMX135 sensor. 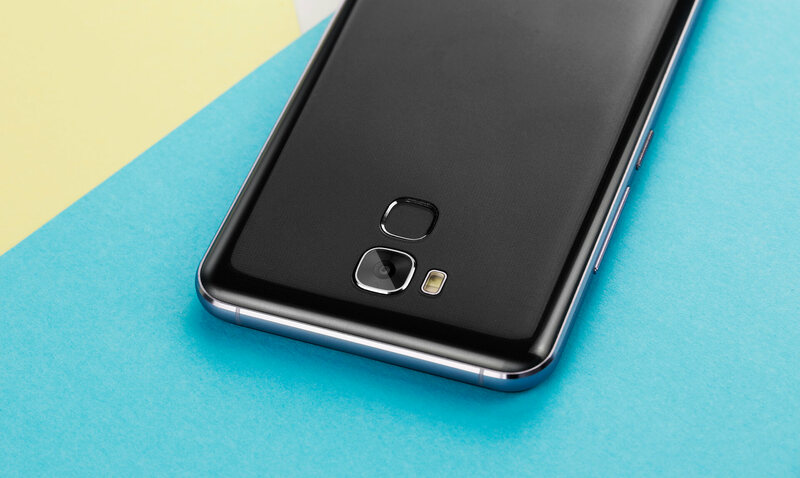 While the front facing camera will be 21 megapixel with Samsung 3P3 sensor. At this moment we don’t know what will be the price, but we believe that it will be wallet-friendly price according to Oukite. Also it will be released by end of October. Also former information about K5000 you can visit their official website. Previous articleDuring Chinese National Day holiday Gearbest give 9% discount for all!